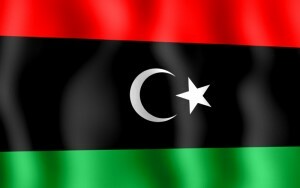 Libya and Algeria agreed Sunday to boost cooperation on border security, illegal immigration, weapons trafficking and “terrorism,” during a visit by Algerian Prime Minister Abdelmalek Sellal. His trip to Tripoli, which follows a January summit in Ghadames between Algeria, Libya and Tunisia, was marred by protests demanding Libyan Prime Minister Ali Zeidan’s resignation. The neighbors committed to strengthening frontier security cooperation, halting the proliferation of weapons and monitoring extremist groups.